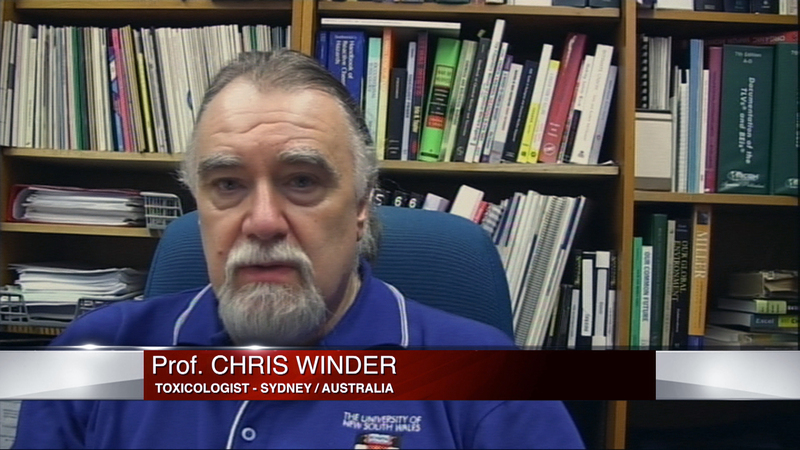 Professor Chris Winder died 21 May 2014, from a brain tumour that was diagnosed in August 2013. 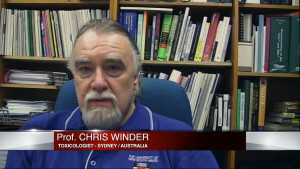 As a Professor in applied Toxicology and Occupational Health and Safety at the University of New South Wales (UNSW) in Sydney Mr Winder dedicated almost two decades of his life to the issue of contaminated air on-board aircraft. He cared about the issue deeply and had compassion and understanding for what chemical exposures can do to humans. He was a founding member of The LEAD Group’s Technical Advisory Board, founded in the early 1990s, and also served for a time on The LEAD Group Committee in the 1990s, as well as being a founding member of the Lead Education and Abatement Fund (LEAF) Committee, but more than that, he was an invaluable proponent of lead-safety at work and campaigner for good public health policy due to his heartfelt desire to protect children, especially unborn children, from lead. He always made time until he sat on the panel of the CASA EPAAQ (Civil Aviation Authority Expert Panel on Aircraft Air Quality) in 2008. After that experience he said he didn’t want to deal with the aviation industry anymore as overall their attitude was so appalling. Additionally Professor Winder helped during the first national conference on the topic of contaminated cabin air in Canberra in 2000 and published the proceedings of the BALPA Air Safety and Cabin Air Quality International Aero Industry Conference in 2005. He gave his time to other similarly hard fought issues, that’s just the way he was; he understood the science, but could never came to terms with the complacent attitude of the airline industry. During my research of contaminated cabin air I had numerous email exchanges and telephone or Skype conversations with Professor Winder. He was always kindly and to a great extend answering all my questions, provided explanations and also proof for his hypothesizes and opinions. 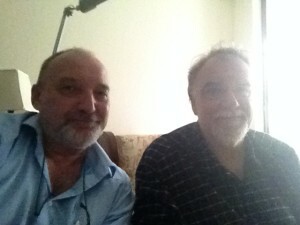 For the last time I met with professor Chris Winder five month before he died of cancer at his home in Sydney.